Its Important to know at the time of this recording we have NOT seen Infinity War, so were just tossing around theories..... So I had this show prepped for Infinity War, and was holding out to see if a new trailer would drop, and low and behold, as soon as i turn on the mic, the new Venom trailer dropped. Anyway, Im sure we'll be able to cover Venom in more depth down the road, and in the meantime, between Infinity War, Deadpool, and Solo, we got some great shows to look forward to. ... See More Not to mention, Aquaman, Venom, and An -Man later. 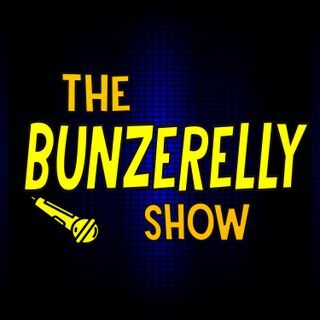 Anyway Enjoy the show, and be sure to follow @Joebunzerelly on Facebook, Instagram, and Twitter!